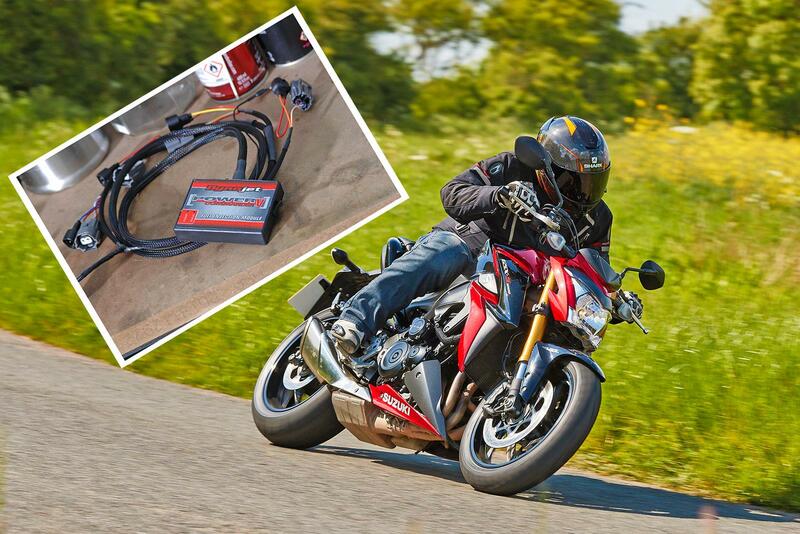 Dynojet’s Power Commander totally transformed my experience of Suzuki's GSX-S1000 in the three months I was using it. The beauty of a well-fettled carb was always its ability to deliver a sublimely silky interpretation of your throttle inputs – something which partly vanished when fuel injection (FI) arrived. Some bikes suffer terribly from glitchy FI, and Suzuki’s GSX-S1000 is one of them. But, to iron out most of the horrors, you can fit a Power Commander V with a Dynojet map installed, or even take it to your local dyno guru for a bespoke set-up. 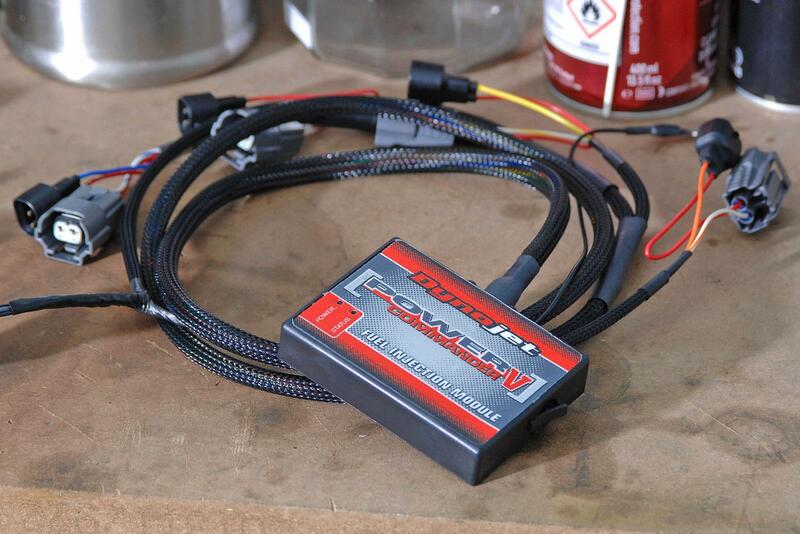 It’s not a cheap item, but what price do you put on a smooth and accurate throttle response? After just an hour in the workshop, the GSX-S was ready to go. The PCV’s plug-and-play connectivity means that it’s a doddle to fit, the only complication being access to the injector bank and battery. I kept Dynojet’s own stock map installed, and it transformed the recalcitrant Suzuki into a superbly compliant naked hooligan. Of course, there’s less motivation when your bike already fuels well, but you’ll still get a boost in midrange, torque, power and throttle connection. When a bike really needs one – like the GSX-S – it’s invaluable. It’s not cheap – but when your bike’s fuelling is transformed from jerky and infuriating, you soon forget the outlay.